Nadia Hasan has a PhD in Political Science from York University. As Deputy Director, Nadia is part of the senior management team and she leads the NCCM’s organizational development, program management, and national operations. 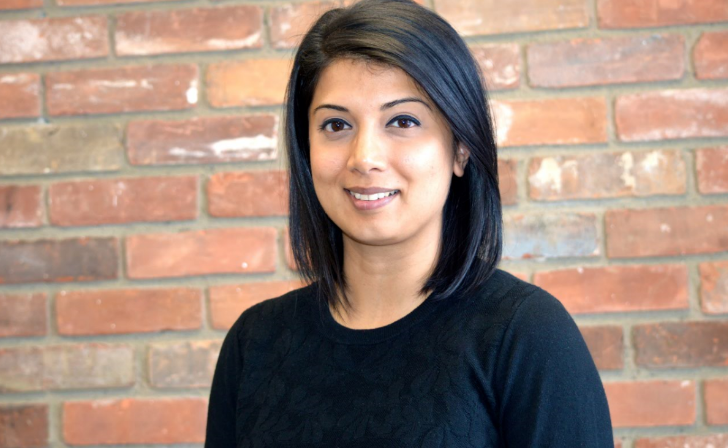 Nadia has a diverse background in teaching, project management and the non-profit sector. Nadia has several years of experience working on policy and programs at Canadian think tanks and NGOs and she has taught university courses in South Asian studies, religion and gender. Her doctoral research focused on Muslim women’s organizations and the practice of Islam in Canada and Pakistan. Nadia is a published author on a range of topics pertaining to Canadian Muslims and Muslim popular culture. She previously served as the NCCM’s Program Coordinator.